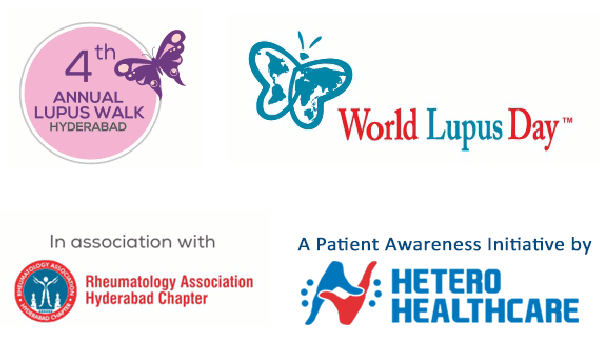 Come and Join hands with us towards noble cause for "Sharing Smiles"
Hetero Healthcare takes pride in announcing the sponsorship for the 4th Annual Lupus Walk in Hyderabad. 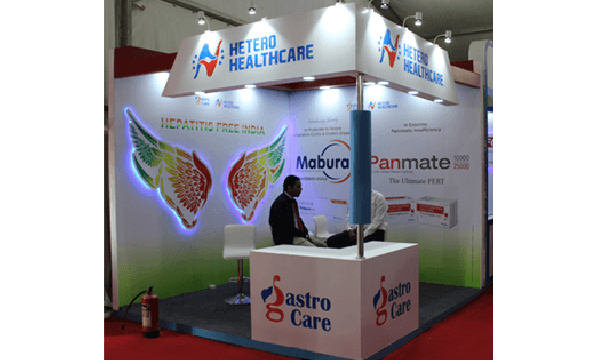 Hetero Healthcare was privileged to launch patient education module on IBD in association with Asian Institute. 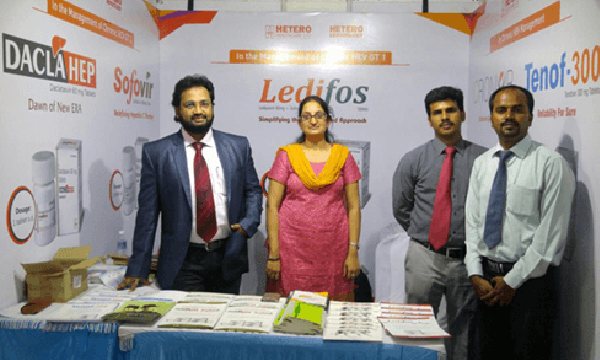 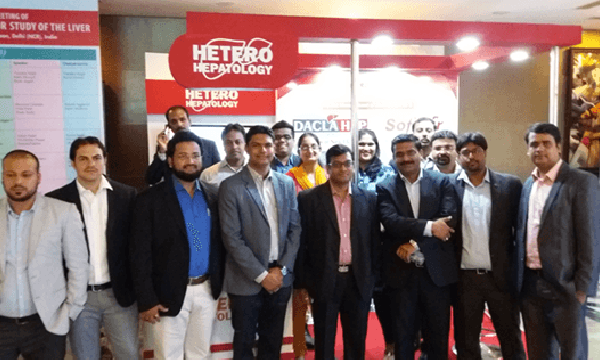 Hetero Healthcare has been participated in ISGCON 2017 received an encouraging participation of 500+ gastroenterologists visiting our stall at the event. 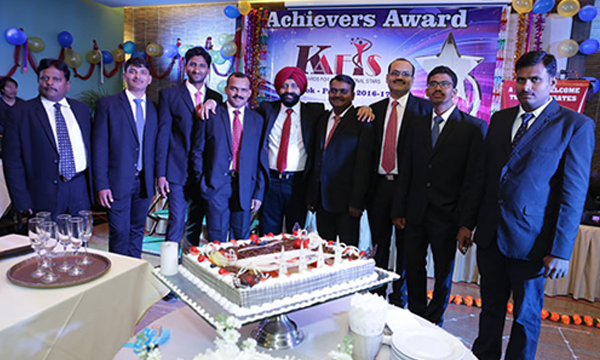 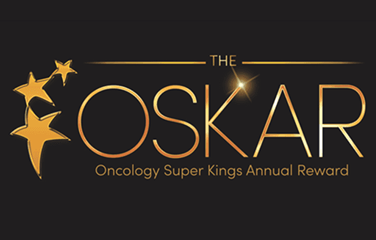 KAFIS - KRIS Awards for International Stars is an annual event which warmly welcomes its Incredible Champs. 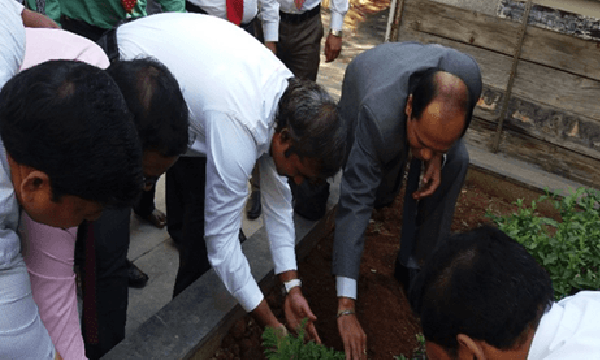 Our launch began with the planting of a tree in our training center by our beloved M.D. 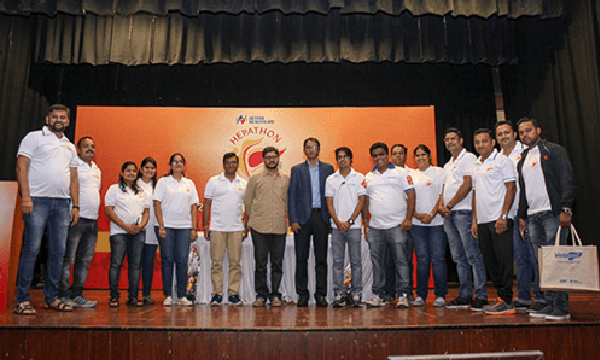 Srinivas Reddy as a symbolism of the growth. 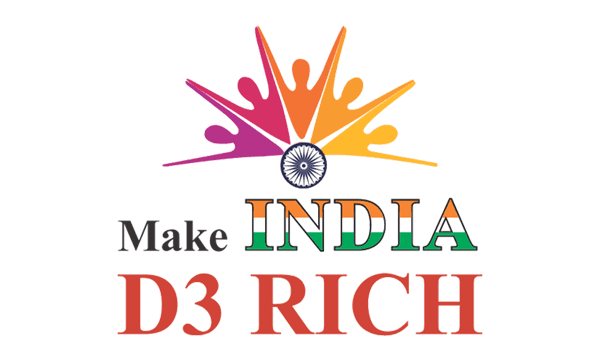 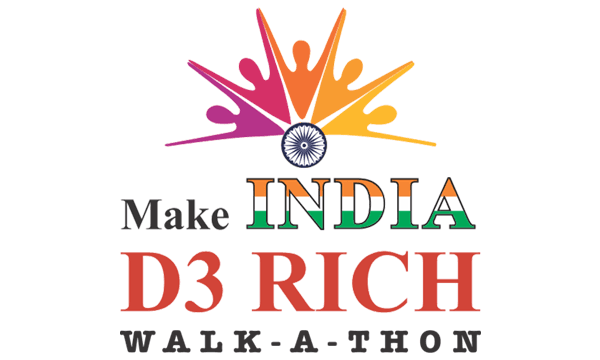 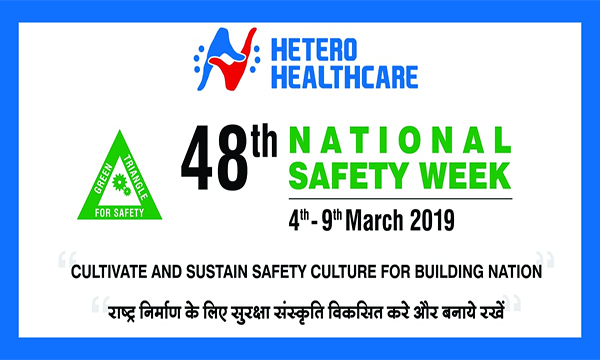 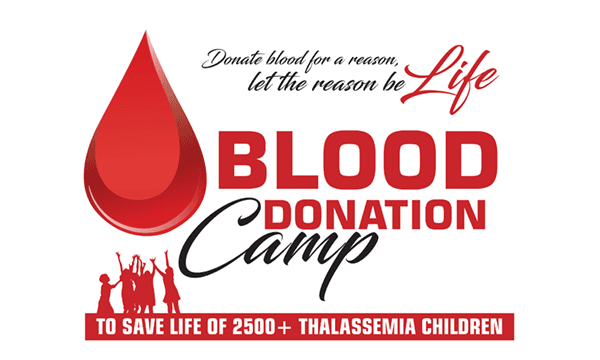 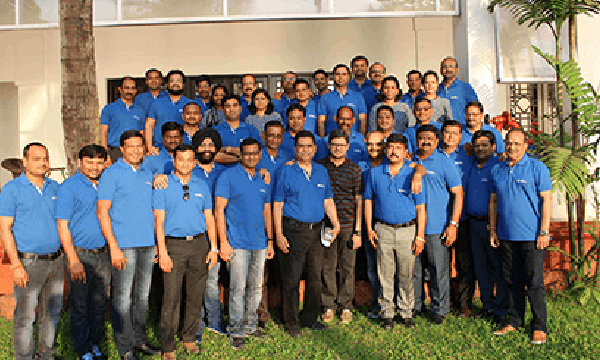 Hetero Healthcare has taken a pledge to Make India D3Rich with the support of Medical Professionals and organizes a Walk-a-thon under the banner MAKE INDIA D3RICH as part of its Corporate Social Responsibility. 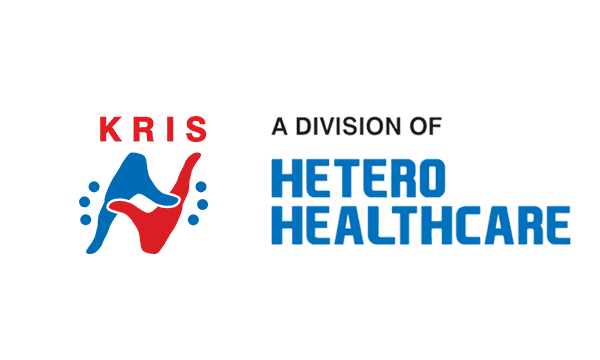 Hetero Healthcare is creating awareness and importance of Vitamin D amongst students and their parents for overall health and wellness through Health Talks by renowned Pediatricians. 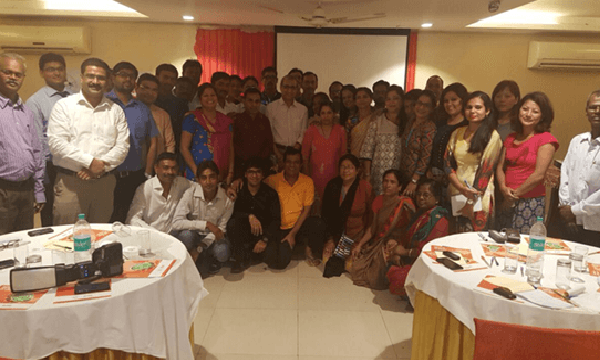 Jagruk Beti is an initiative to counsel and empower adolescent girls and their mothers through a Health Talk by a renowned qualified Gynaecologist. 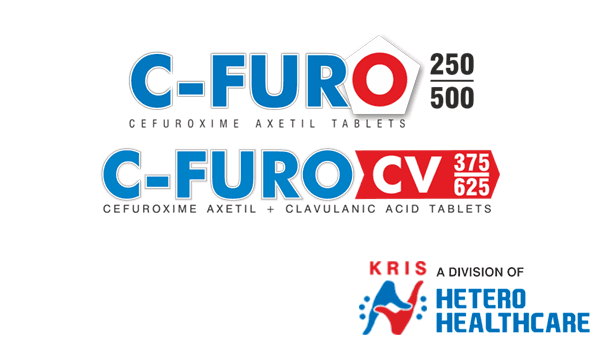 C-FURO is a class apart since it contains pure amorphous Cefuroxime which ensures high bioavailability, efficacy & less GI side effects compared to similar Brands in its class. 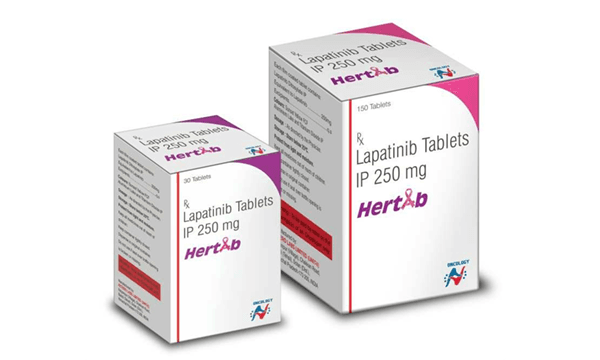 C-FURO thus ensures high clinical certainty. 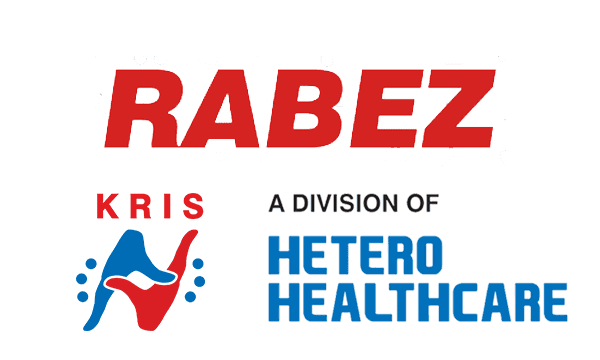 RABEZ contains Rabeprazole which offers 100 % inhibition of proton pump within 5 minutes and superior acid control for longer time than other PPIs. 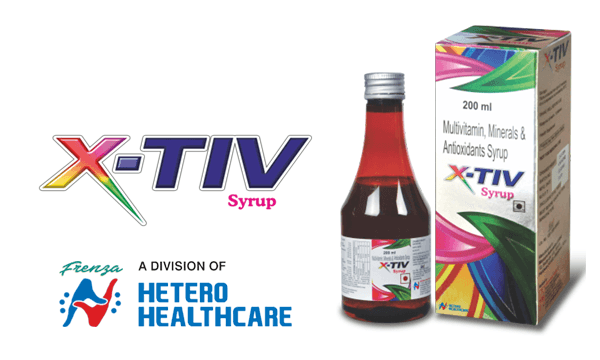 X-TIV Cap is super 40 formula containing 12 Natural extracts (4 Gs and Omega-3 fatty acids), 9 Vitamins, 18 Minerals and added advantage of 1 Probiotic - Lactic Acid Bacillus for active and healthy life. 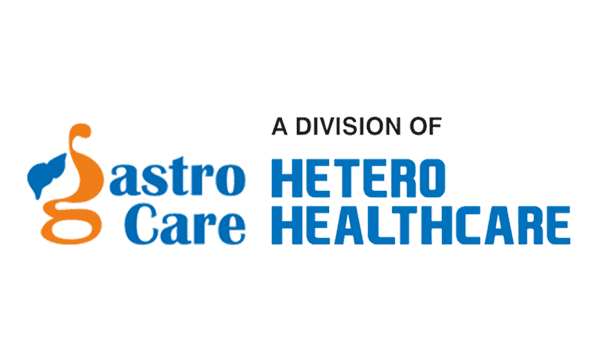 When cough is gone life is on. 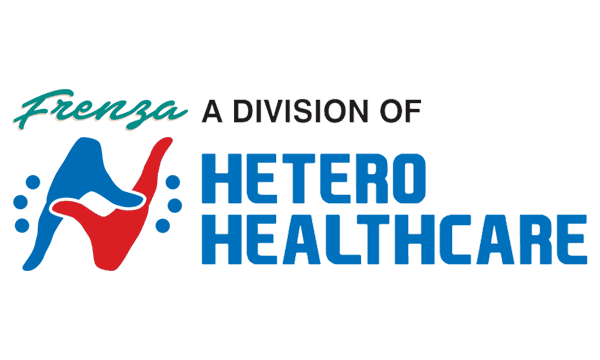 In productive cough, KOFIRAX Syrup relaxes the cough. 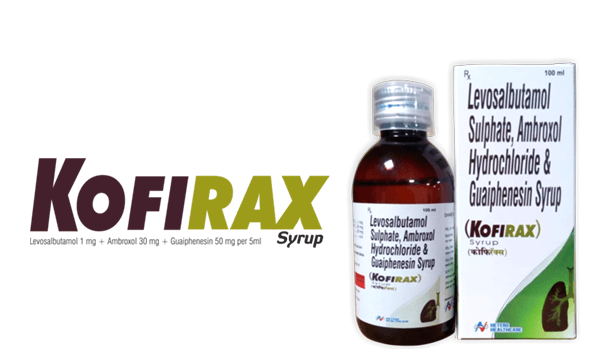 KOFIRAX Syrup an efficacious and safe combination of Levosalbutamol, Ambroxol and Guaiphenesin.